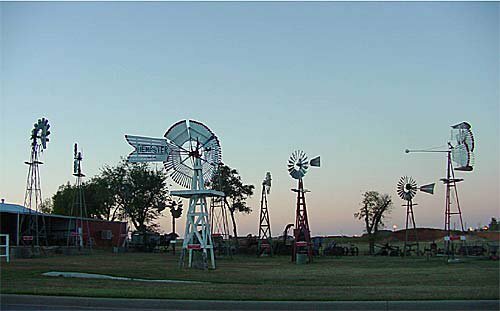 The Farm & Ranch Museum in Elk City contains a wide array of early day farming equipment. 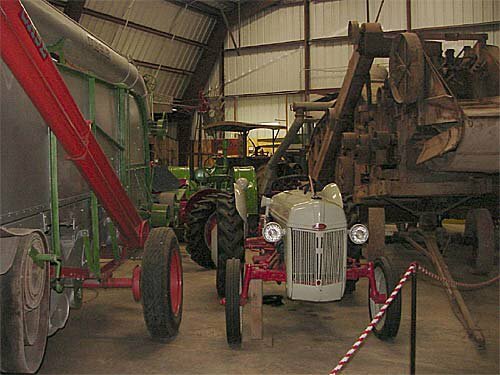 Venture into agricultural history and view the collection of windmills, tractors and broom corn thrashers. 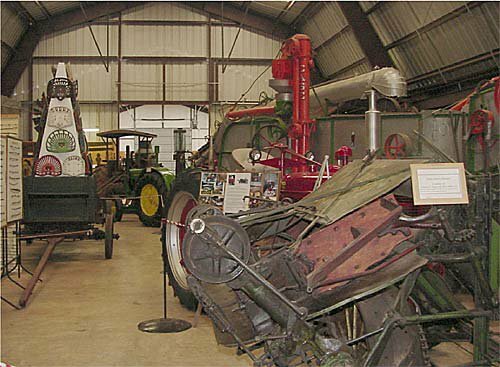 Visitors will also see early day barb-wire, as well as various early farm life exhibits. 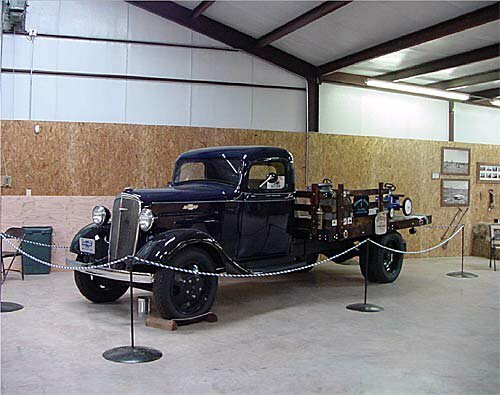 This museum is part of the Elk City Museum Complex.